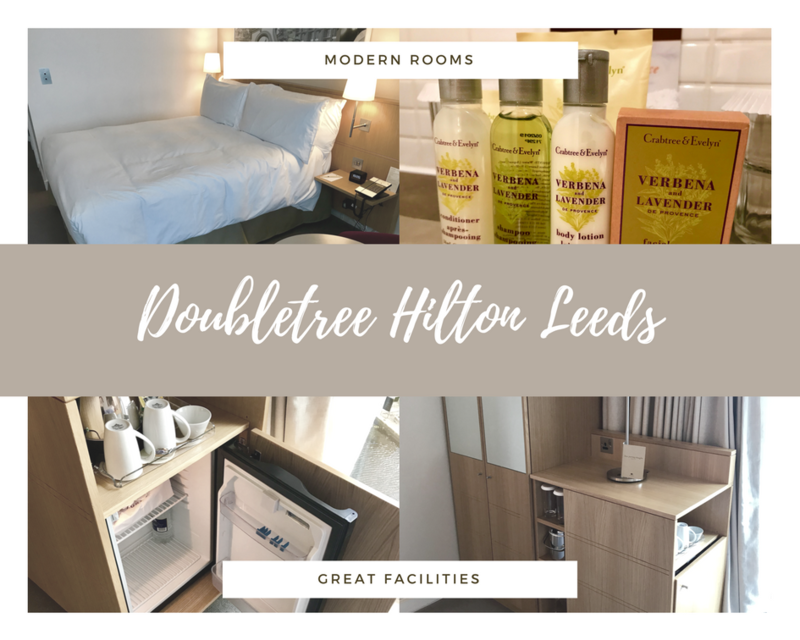 This is my review of the Doubletree by Hilton Hotel in Leeds. 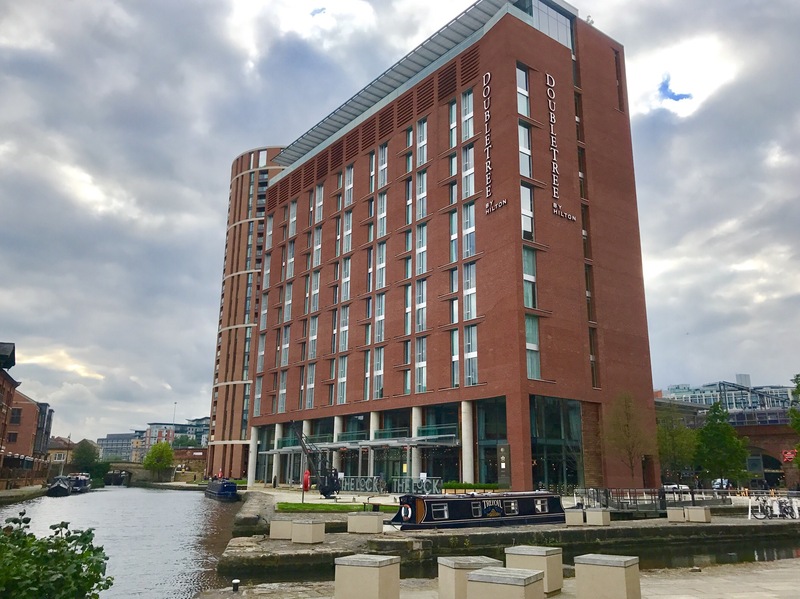 I stay at the Doubletree Hilton Hotel in Leeds several nights per year so now have a good overall view of the hotel. 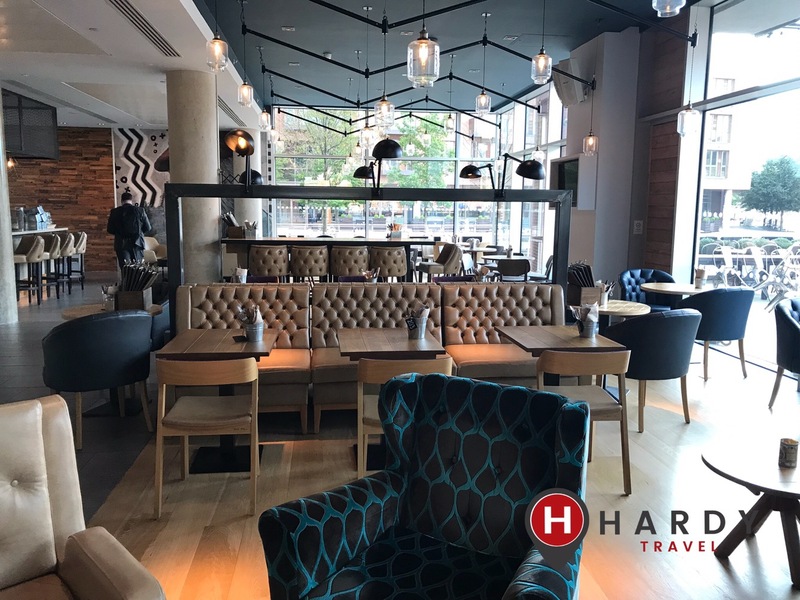 The main reception and public areas have recently been refurbished (June-July 2017) and have a sophisticated chic feel. New lighting and a large mural behind reception desk complete the look. 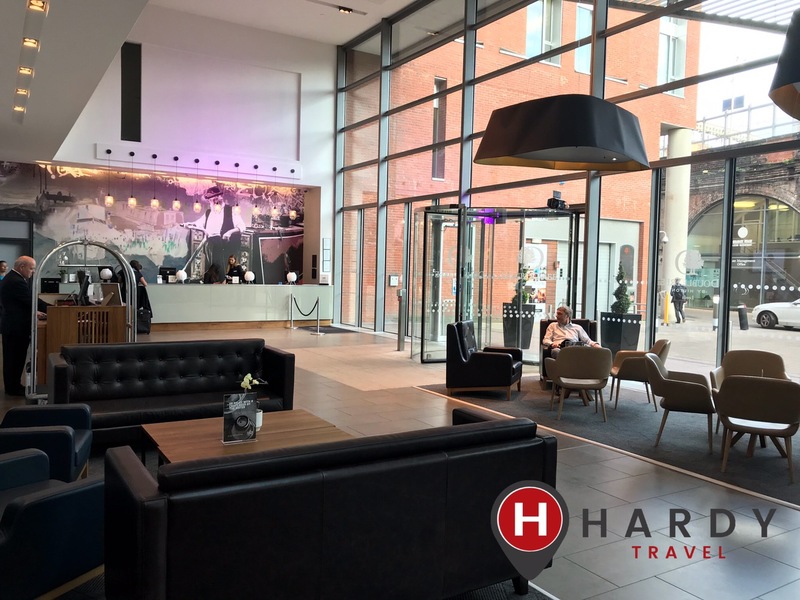 The first thing to mention is the reception staff as they are the visitors first view of the hotel. They are all very good, welcoming and will always try to help you if you have any specific room requests. As I check out early I normally see the reception night team who also are excellent. Martin the duty Manager is very helpful and very polite. I have only ever eaten breakfast here so I can’t comment on any other food. The breakfast however is a large buffet style that has most things you could ever want including full English, cereals , croissants, fruit , yoghurt etc . If you want poached eggs, an omelette or eggs benedict then these are available to order from the breakfast team. One useful thing to note is of you are in a hurry they will provide takeout cups, paper bags and napkins. Very useful if you are in a rush. Having stayed on most floors all rooms are to the same standard apart from the city suites which come with a separate lounge area and table. Some are located on the Leeds Train station side and some on the Leeds Canal side. All are ok and obviously the canalside is quieter if you are a light sleeper. There is a decent gym on the 12th floor if you require this. It’s one of the main reasons I stay here. The Star Lounge on the 13th floor has to be one of the best bars and locations in Leeds. It’s a super place to have a drink after work and gets very popular on some nights especially towards the weekend. It’s also been recently refurbished. So overall a lovely hotel. If you are ever staying you may bump into me in the gym or at breakfast. If you do please say hi!